The Ultimate in Strength, Security and Reliability. 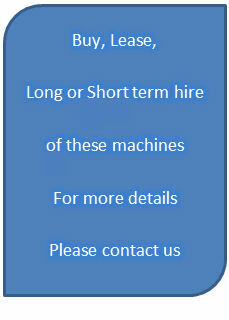 Purpose built static hot washers for safety, reliability and cost effective washing. Zintec cabinets, lagged and fully frost protected for all year round use. Stop operator abuse with a choice of control systems, token start, key start and tamper proof controls. 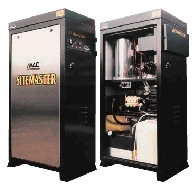 For heavy duty reliable cleaning it must be a MAC SiteMaster.